Do you have spider veins, rosacea, or visible veins that you’d like to treat? Laser vein therapy at Renew MD in Reno, Nevada can help minimize the appearance of spider veins, leaving behind a clearer complexion. Small to medium veins and nearly most broken capillaries can be successfully treated using the Genesis xeo® Laser. The short-pulsed beam heats and constricts the vessel instantly, which causes the vein to become less visible on the surface of the skin. Over time and with enough sessions, the treated vein can close down, which causes it to be reabsorbed by the body. 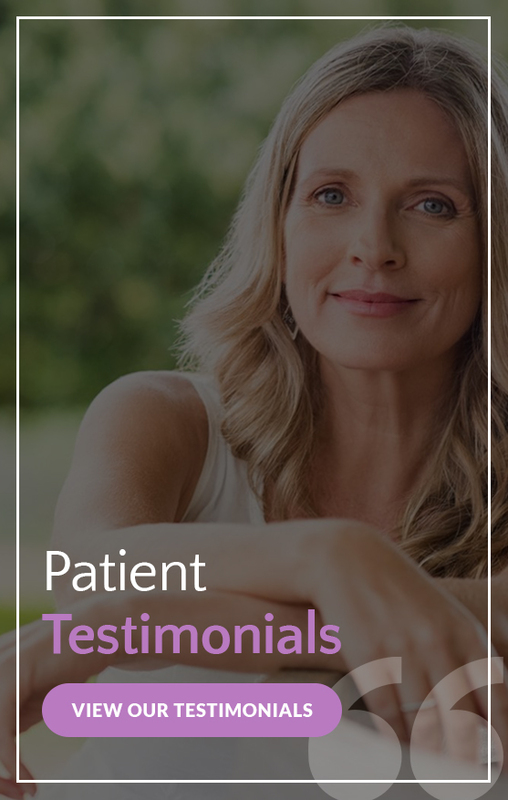 The procedure is perfectly safe and an excellent choice for patients who want to minimize spider veins, rosacea, and other visible veins. Am I a Good Candidate for Laser Vein Therapy? You’re a good candidate for laser vein therapy if you have visible veins, like spider veins or broken capillaries caused by rosacea. The laser hair removal treatment can take about 30 minutes to perform, depending on the area that’s being targeted. The number of treatment required depends on the individual. Patients normally require one to three treatments, depending on the size, depth, and amount of vessels treated. There’s no downtime associated with this treatment, although you may experience some bruising and swelling for a week or so after your procedure. You should wear sunscreen to protect your sensitive skin after each laser vein therapy treatment. Interested in learning more about Laser Vein Therapy? Schedule your consultation by filling out the form on this page or by contacting Renew MD in Reno, NV today at 775-852-4500.